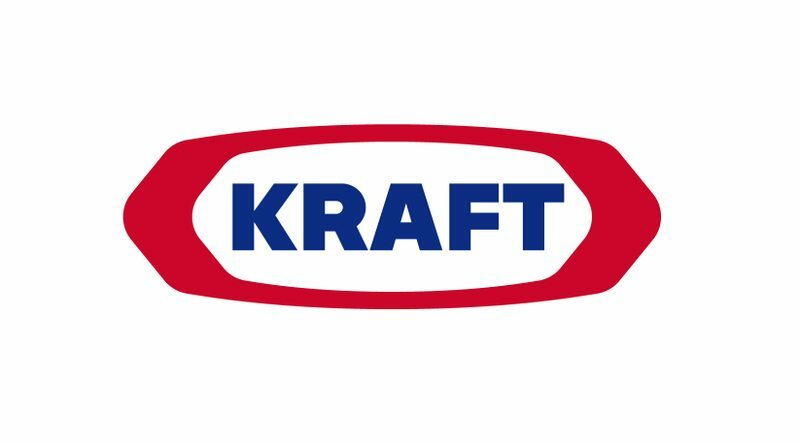 Kraft Foods is seeking an Intercompany Operations Specialist. This person manages the coordination and completion of all Intercompany (IC) projects related to the development and commercialization of all new/or updated KFIC products, processes or packages within specified timelines. Provides communication linkage between Operations Business Managers, Marketing, Sales, Materials Management, Logistics, R&D, Plant Operations and the IC team to ensure successful project wins. This individual will work cross-functionally within KFI and across all BU’s serviced by the IC team. To learn more, or to apply online, visit the job posting here.